Are your expecting spring like weather this weekend? We are and I'm so Looking forward to it. I hate the cold and it sure has been cold here for weeks now. 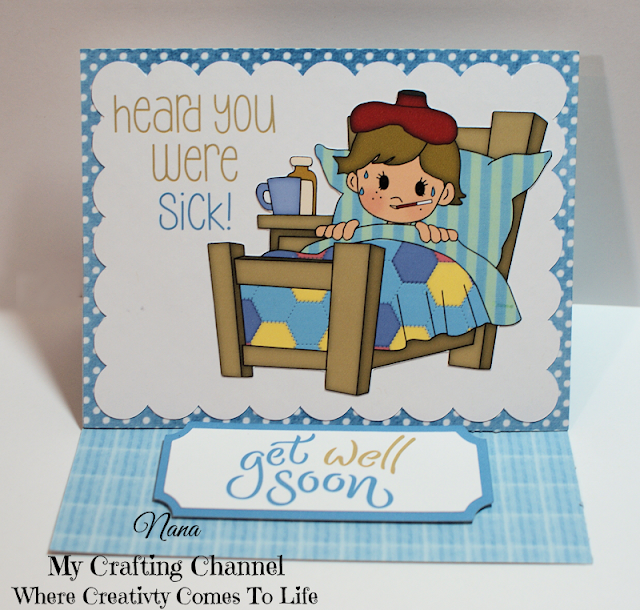 This morning I have to share with you 2 cute get well cards. I think they turned out adorable. What say you? Be sure to check our new challenge blog. It is photo inspired. It will loads of fun. We have a practice run challenge opened right now so head on over and join in the fun. Those are simply Precious! Wonderful Get Well cards Nana!!! Love them! Have a great day! Cute!! I love the colors on both of your cards!! Adorable cards! I need to find more precolored digi / clipart sites. Excited about the new blog too. Hugs! Very sweet cards! Those images are adorable! I also love the easel design! Have a wonderful weekend! The images are just Precious!! I love the easel cards too! Very SWEET my friend! These cards are just soooo sweet! I love the images! Someone has been BUSY...very sweet (hope I never need this one)! Wow Nana... these cards are beautiful! I love them, such sweet images even if they are a little under the weather! 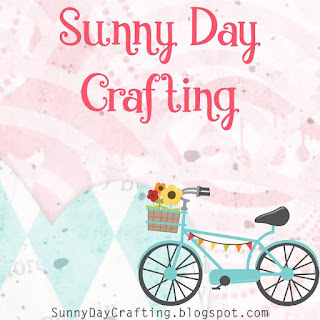 Thanks so much for joining us this week in our Funday Friday challenge at Jo's Scrap Shack!!! Have a great day! Two adorable cards! The images are so cute! 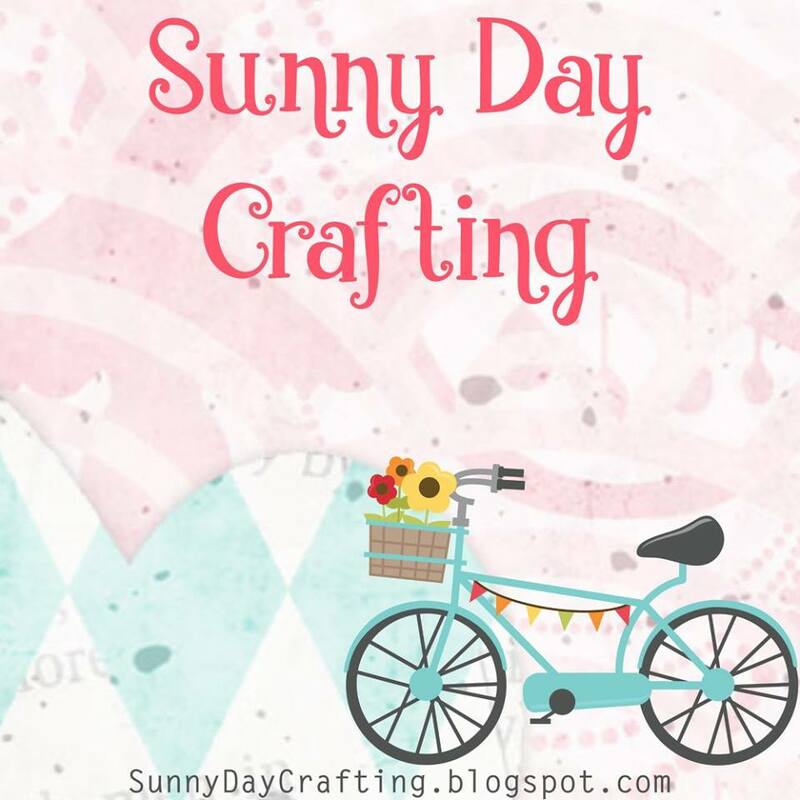 Thanks for playing along with us at DL.ART February Linky Challenge!